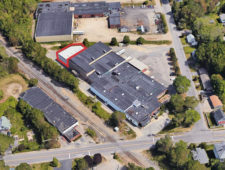 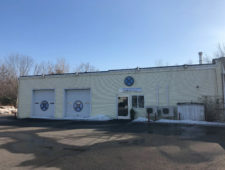 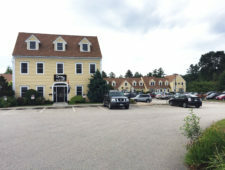 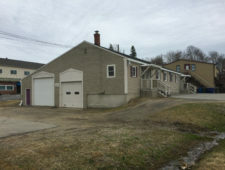 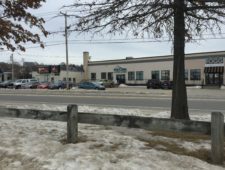 Industrial and office space for lease at 1 Lincoln Street in South Portland. 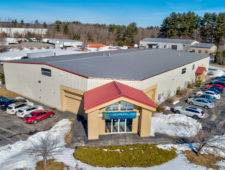 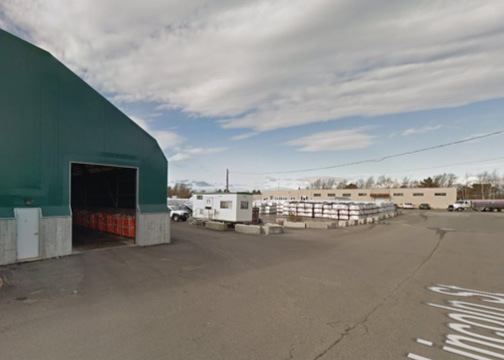 The property consist of a 28,500± SF Rubb building and 6,048± SF of office and warehouse space in another building on the property. 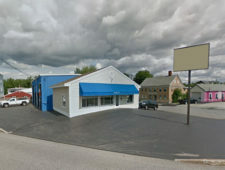 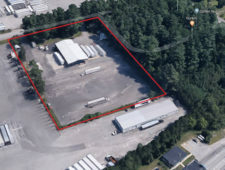 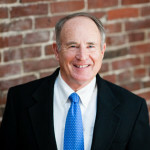 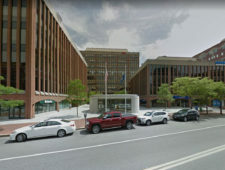 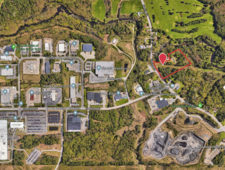 The property is located at the intersection of Lincoln Street and Central Avenue just off US Route One and I-295.